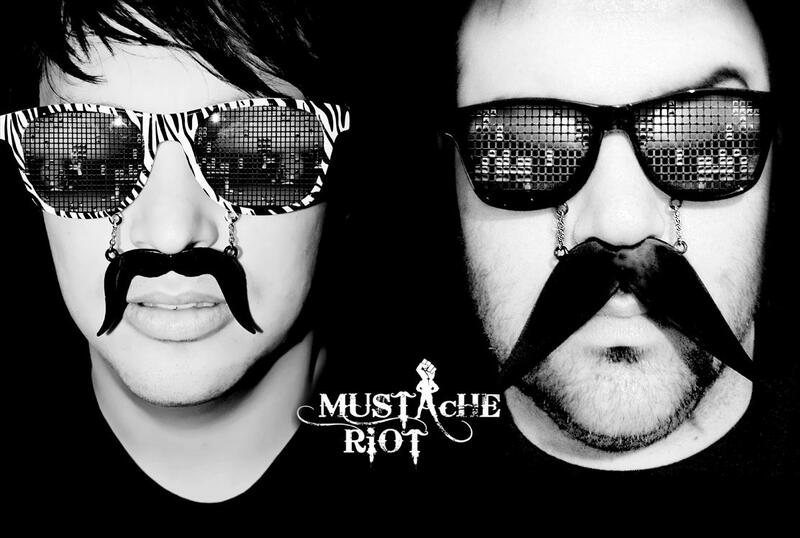 Posted on August 3, 2012, in FREE DOWNLOADS, SOUNDCLOUD and tagged Mustache Riot, We Bang, WeBang. Bookmark the permalink. Leave a comment.